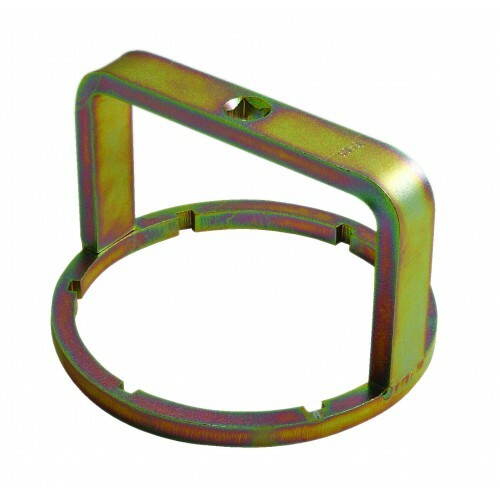 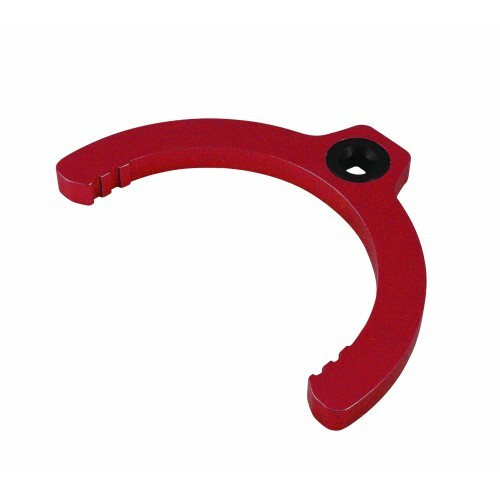 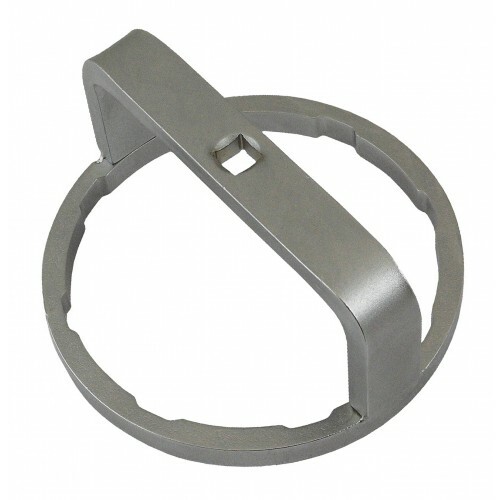 AST6059 Fuel Filter Cap Wrench has been developed to aid removal and installation of the plastic fuel filter housing fitted to Ford Transit, Transit Custom, Tourneo Custom vehicles with 2.2 TDCi engines from 2012 onwards. 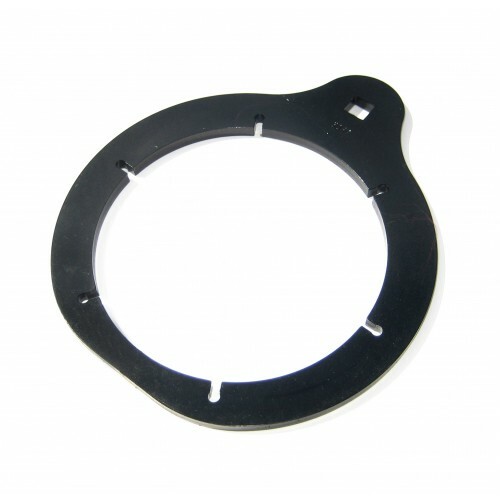 Removal of the filter housing can be problematic due to the location and restricted access. AST6059 has been designed to overcome these issues and allows you to easily remove and install the housing for fuel filter replacement without causing damage to the filter housing or the vehicle body.